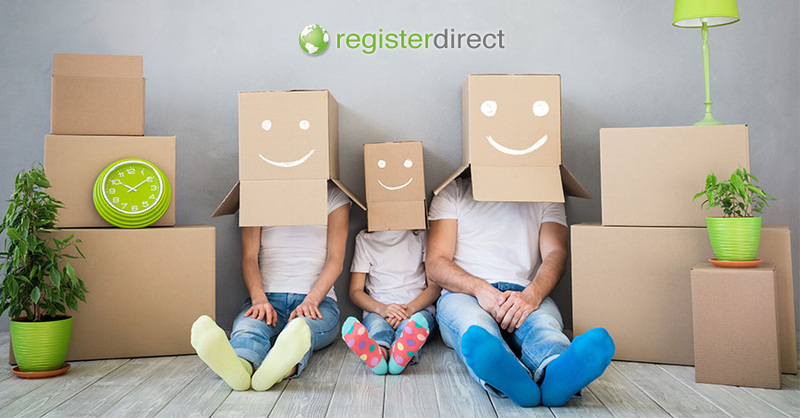 RegisterDirect migrated to 1st Domains on 28th February 2018. Thank you for visiting RegisterDirect. RegisterDirect has closed, and all domains and services have been migrated to 1st Domains. Existing Customers: We have migrated all domain names and services to 1st Domains as of the 28th of February 2018. New Customers: RegisterDirect is no longer operating. We invite you to use 1st Domains. Simply enter the domain name you'd like to register using the search box above, or you can start by visiting the 1st Domains home page.